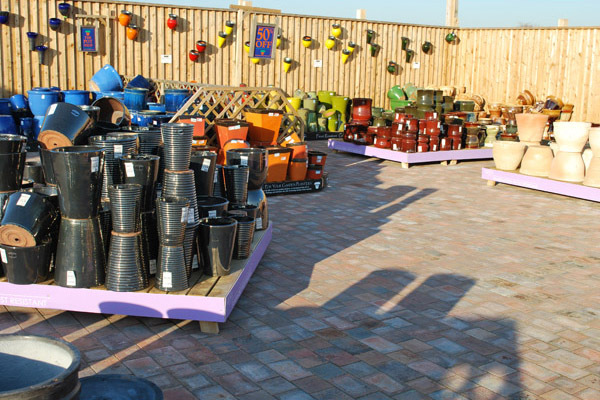 Come and see our new expanded area with a greatly improved range of glazed, terracotta and stone pots. 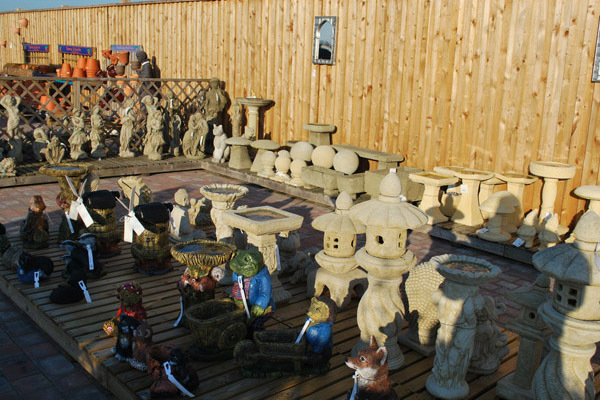 We have precisely what you need to decorate your patio or garden with ornaments, bird baths and stone benches. All our products are colour coordinated to help you make that all important selection. If in doubt ask our staff to show you your options.